It's always sunny in So Cal but now that it's spring (and almost summer), the sun has been shining even brighter. I'm always on top of protecting my skin from the harmful UV rays by using SPF on a daily basis—it's one of the easiest steps to prevent premature wrinkles. 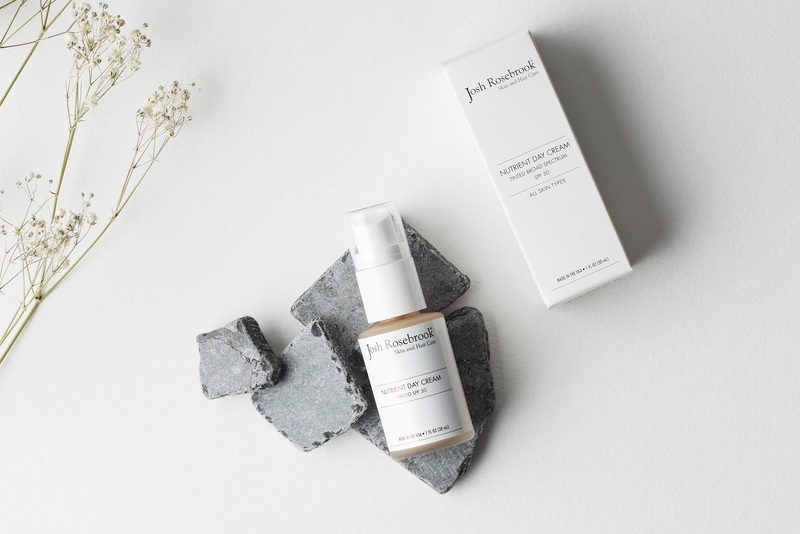 I decided to pick the Josh Rosebrook Tinted Nutrient Day with SPF 30 because I wanted to try a new sunscreen out. Prior to using this one, I've been a loyal fan of MyChelle's SPF 30 sunscreen, however, I wanted to find another natural SPF without any coconut derivatives like caprylic/capric triglyceride and glyercin as those ingredients cause my skin to break out. The Tinted Nutrient Day Cream retails for $55—the price is pretty steep but I told myself it will be worth it since it's supposed to be a moisturizer, sunscreen, and a tinted foundation at the same time. The lightweight, non-greasy texture sinks into the skin quickly and adds the perfect amount of moisture without a shiny finish. Although it's called a "day cream," it doesn't have a thick texture like most creams do—instead, it feels like any conventional lotion which I really like! 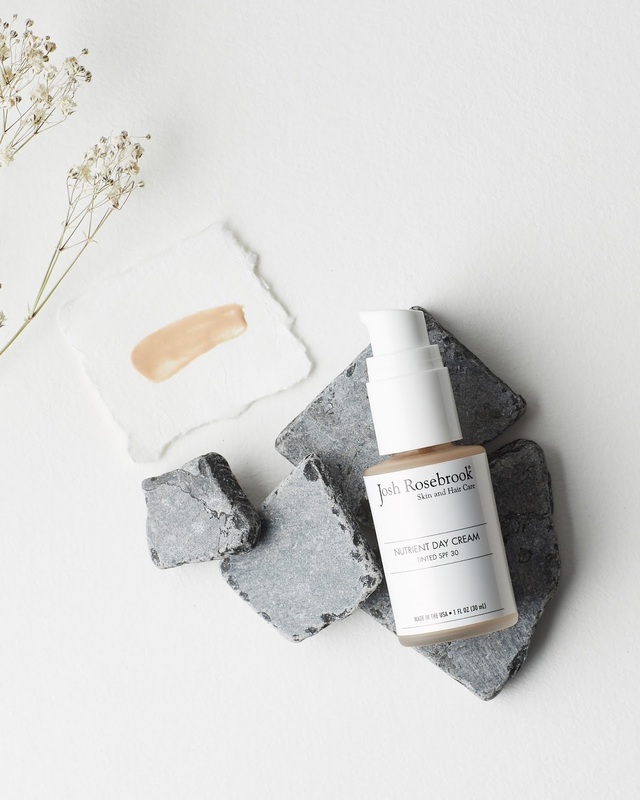 There's only one shade option for the tinted version of Josh's day cream but the coverage is extremely minimal that it wouldn't even matter. Plus, it doesn't leave a white cast! The day cream-sunscreen hybrid is formulated with a lot of antioxidant-packed and nourishing ingredients to repair and transform skin. I appreciate the fact that it contains a lot of anti-inflammatory, anti-aging, and discoloration-fading ingredients. Overall, I really enjoy the refreshing, light texture and the convenience of this 2-in-1 day cream and SPF. I think people with normal, dry, and even oily skin would like it as well—however, if you are acne-prone and sensitive to shea butter like me, it might cause your pores to clog up. Everyone's skin chemistry is different so I would suggest trying a sample out first. Had it not clogged my pores and congested the texture of my skin, I would use this every single day because the texture is that good! Let me know if you have any acne-safe sunscreen alternatives I should look into! I think the only hope I have is applying powder SPF since majority of liquid sunscreens contain some kind of coconut, pore-clogging, or highly oleic ingredients that don't agree to my skin. 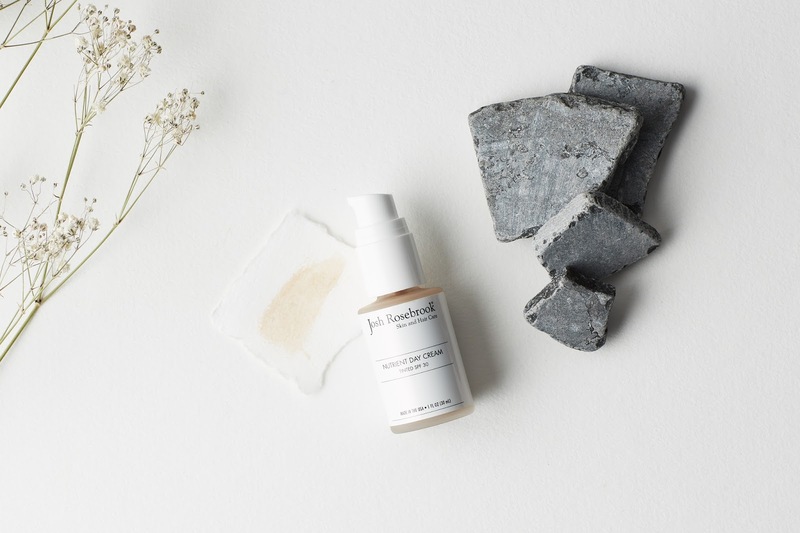 The Tinted Nutrient Day Cream sounds great for being a multi-purpose product! It's always good when creams don't leave you looking oily or sticky. Even though it is $55, it looks like it would last a while (if used conservatively). I haven't looked into any acne-safe sunscreens yet. Though, I should with summer coming around the corner! Yeah, the bottle will last a long time since the texture is thin which means less is required to cover the face! Have you found an spf that doesn't clog pores?